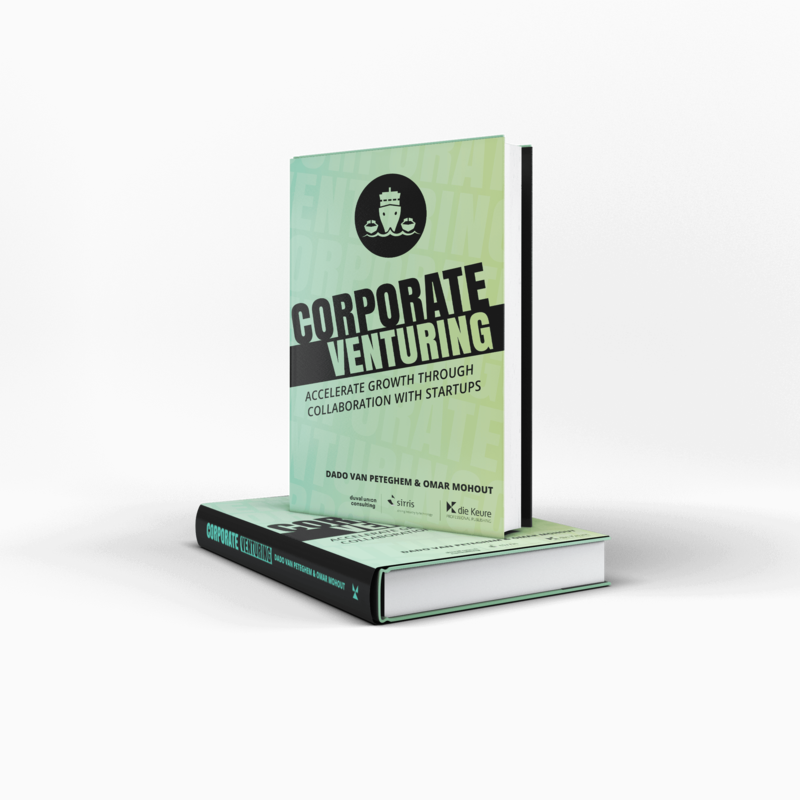 Corporate Venturing – Accelerate growth through collaboration with startups. Accelerate growth through collaboration with startups. This is not the hype story of how cool startups are and why you should invest in them with a fund or setup an accelerator. 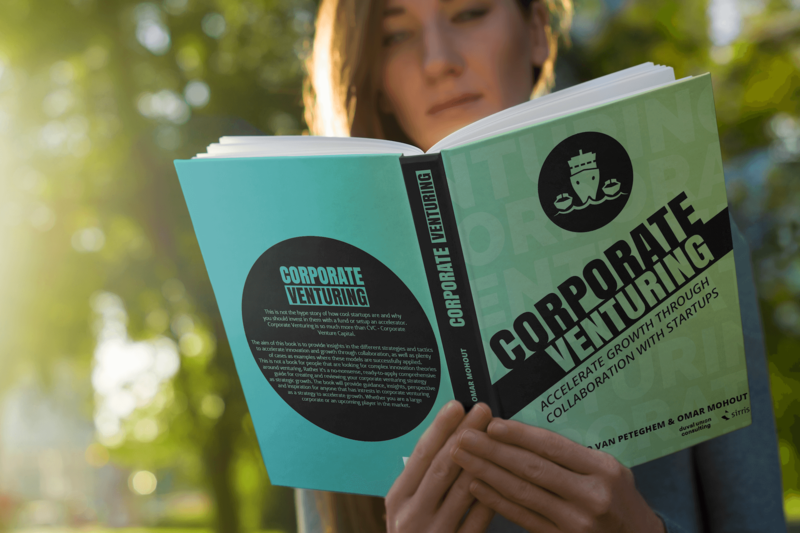 Corporate Venturing is so much more than CVC – corporate venture capital. Dado Van Peteghem is one of the leading experts in the digital sector. He is a frequent keynote speaker and entrepreneur. He’s the co-founder of Duval Union Consulting & several startups like Social Seeder, Speakersbase and TrendBase, giving more than 150 speeches per year internationally. 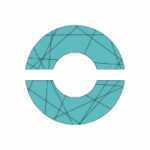 Omar, currently Entrepreneurship Fellow at Sirris, is well known as technology entrepreneur, author, C-level advisor to high growth startups and Professor of Entrepreneurship at the University of Antwerp, Antwerp Management School, ULB and Solvay Brussels School of Economics and Management. He is a keynote speaker and panelist on technology, entrepreneurship and innovation topics at leading conferences. Duval Union Consulting has been in business since 2009, when Jo Caudron & Dado Van Peteghem created DearMedia. They grew the company into a team of 20 consultants and became the heart of the Duval Union ecosystem in 2015. Our goal is to make organizations future-proof. We are new-style management consultants focusing on transforming and growing organizations in a digital-first world with offices in Europe and the Middle East. New-style? Co-created business strategy, custom-made transformation trajectories and actual experienced business advisors are only some of our differentiators and why clients love to work with us. We design the future of your business together. Our proprietary methodology helps clients in every field of activity: from product to service companies, from consumer to B2B to industrial markets, from profit to non-profit to public organizations and institutions. We walk the talk and intend to take the consulting business to the next level. 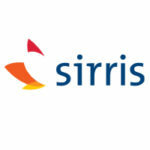 Sirris is the collective centre for and by the technological industry. We offer Belgian companies three key assets to help them remain innovative: years of experience and comprehensive expertise in a wide range of industries; high-tech testing infrastructure spread across the country; and an extensive network of partners. This way we help large and smaller players in Belgian industry make the right technological choices and achieve sustainable economic growth. For this book we work together with publisher Die Keure.